It is known that people usually are not eager to go to hospital. They usually do when their health deteriorates, or after an accident. Often it is necessary to undergo treatment or serious surgery. At the hospital, decisions are often taken under the pressure of time, which can have negative consequences. If in the course of serious or even trivial surgery something is neglected, apart from the deterioration of the health, the patients also risk their life. 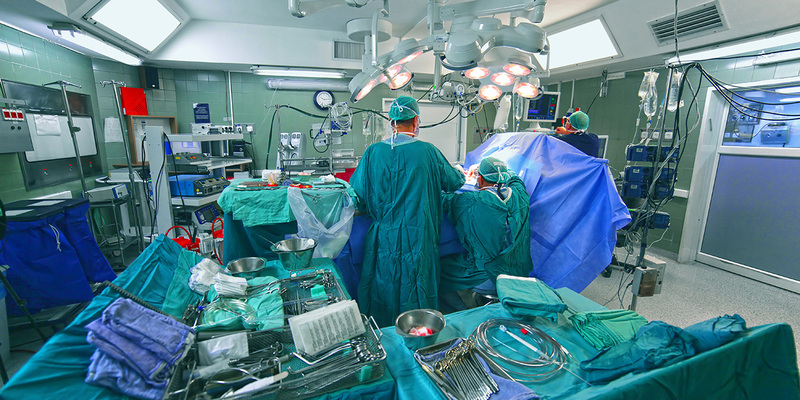 Aside from inappropriate decisions of doctors and nurses, the following factors may have an impact on the success of the operation: faulty equipment, poor standards of hygiene, poor quality surgical instruments. Each situation of this type entails loss not only in health but also in the patient’s professional life. In these moments, a person is entitled to care and support from professionals dealing with the recovery of compensation. Our company, Insito Claims, has been fighting for years on behalf of our customers for compensation due for perioperative negligence. Patients are exposed to the risk of complications when they have to undergo surgery after an accident. Everything happens quickly. There is often no time for thorough analyses, examinations, etc. The entire medical staff must take, under stress, strategic decisions related to the patient’s health. A wrong diagnosis or unnecessary treatments carried out and ill-suited anaesthesia can result in permanent disability or even death. Other consequences may occur, such as: nerve paralysis, limb paralysis, coma etc. All these elements contribute to a long and tiring treatment, costly rehabilitation period, restrictions on daily life, inability to work, and forcing relatives to spend money and take care of the injured person. You should be aware that in the UK, the law is on the side of the injured patient, so a person has great potential in the fight for compensation. Just report your case to Insito Claims by calling 0208 940 0069 or fill in the form on our website. Then, our consultant will give you advice free of charge on how to proceed, what your chances of winning are, how long the process will take, and, most importantly, what amount you can expect. All this will be done quickly and efficiently, because we know that money is important in a difficult health situation where a number of issues may occur.